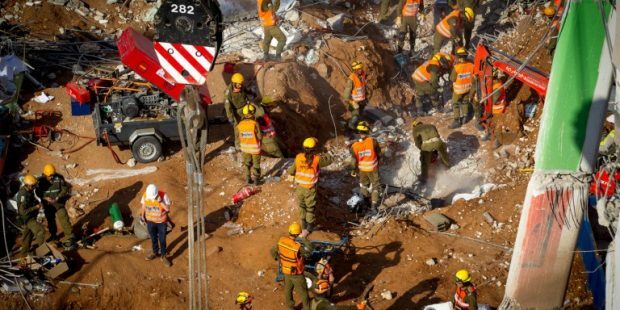 Rescue teams searching for trapped workers at a collapsed Tel Aviv parking garage are the first to use Res-Q-Cell, a new Israeli-made lifesaving cellular search and rescue system. Res-Q-Cell, known locally as Aluma, was designed by Israel Aerospace Industries (IAI) and can detect survivors in disaster areas, using accurate three-dimensional geo-location of cellular devices in order to rescue survivors as quickly as possible. The innovative technology, unveiled in June, can detect faint mobile phone signals underground and help rescue workers find people trapped under debris in wreckage sites. The lifesaving system can be installed on platforms including commercial vehicles, armored vehicles, tactical aerostats, UAVs and helicopters. It is operated from a laptop computer, supports worldwide cellular networks (GSM, UMTS, LTE) and can work even if cellular networks collapse. A spokesperson at IAI told ISRAEL21c that Res-Q-Cell is being sold internationally but refrained from naming the countries interested in this technology. 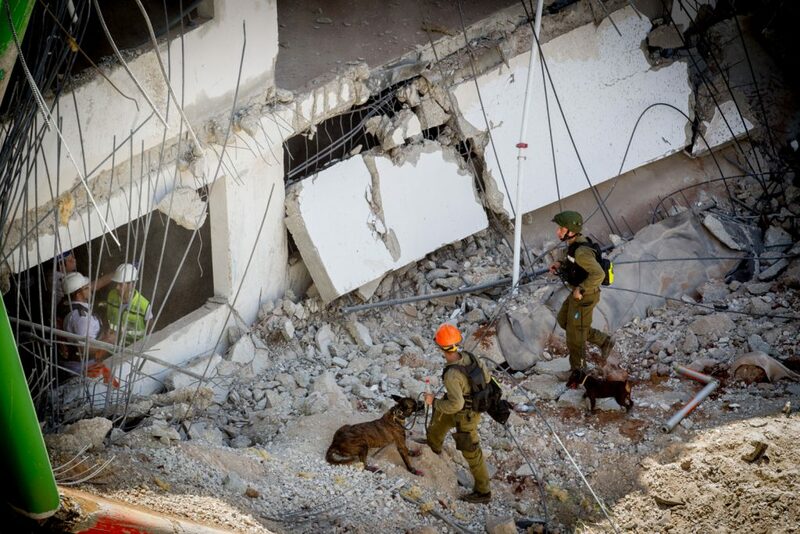 The Res-Q-Cell system helped search-and-rescue teams locate one of the people trapped under the rubble in Tel Aviv’s September 5 garage collapse, the IDF reported. 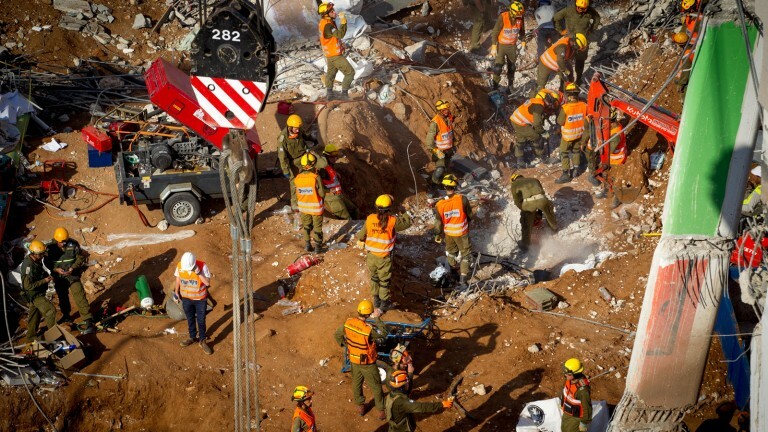 Rescue workers at the site where a crane crashed at a construction site, injuring several people, with about 9 others missing uder the rubble and sand, in Tel Aviv, on September 5, 2016. Photo by Miriam Alster/Flash90 *** Local Caption *** ????? ???? ??? ??? ????? ?????? ?????? ?? ???? 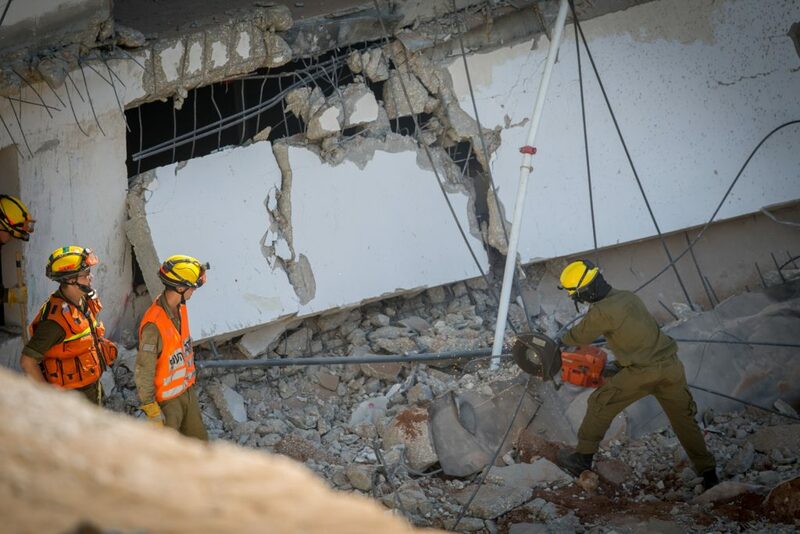 On the morning of September 5, a four-floor underground parking garage in Tel Aviv’s Ramat Hachayal neighborhood – home to dozens of high-tech startups – collapsed inward. Three people were killed in the disaster and more than 20 others were injured. Three people remain unaccounted for. Some 300 rescue workers – among them 60 soldiers from Home Front Command Search and Rescue Unit — are working around-the-clock to find them. Wow thats really cool! I hope it helps find trapped people!